Why hire a professional to structure your business loan? As commercial funding experts we often talk about the value of having a professional structure the loan. What exactly is "structuring the loan" and why does it matter? Structuring the loan is a part of preparing the loan package to be reviewed by the lender. When a borrower goes into a bank to discuss a loan, the loan officer will ask many questions and request many documents. The borrower then brings or emails the required information to the loan officer. If the loan officer simply forwards this information to the underwriter, it is up to the underwriter to analyze the numbers and try to figure out if the loan makes sense. "Structuring the loan" is what experienced, professional financial loan experts do to show the underwriter why the loan makes perfect sense. 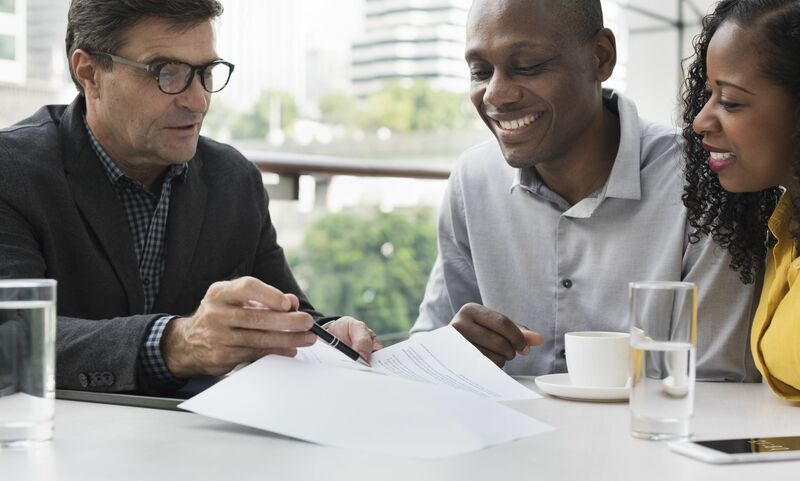 We analyze the numbers and provide the lender with the critical ratios so they can make a decision without having to dig through the documents to see what is there. We know what numbers are significant to the lenders that we have working relationships with. We know how to put the assets together to show the full value of the deal. We know how to show them what they need to know, saving time for the lender, and saving time for the borrower. Structuring the loan is also critical in getting the loan amount requested. Lenders base their decisions on LTVs, loan to values. By understanding the entire project and the goals, we are able to incorporate assets, equity, cross collateralize if necessary, to provide a lower risk scenario which is more desirable to the lender. Structuring the loan is one element of preparing the loan package. Structuring is very important to the lender and will determine whether the loan is approved or declined. It is worth paying an expert to do the structuring if you are serious about getting your loan. All the time business owners call us for a loan and they need the money right now, this week. Commercial loans do not happen that fast. Yes, a hard money loan can happen in less than 30 days if all the documents are complete and ready for submission the day of the first phone call. This is rarely the case. Sometimes it takes business owners several weeks just to gather their financial documents and tax returns. (Lenders require a solid business plan, including projections of revenue for the next few years.) If an appraisal is required, that takes a minimum of three weeks and up to six weeks to complete. All these items must be complete before a decision can be made by a lender. Only then does the countdown to closing begin. So, as a business owner, please be aware that a commercial loan takes at least 60 days to close, often longer. Plan accordingly and call sooner rather than later. Don't put it off always plan for your business.